Tequila Tuesday | An award winning restaurant and venue of sporting events and live music. 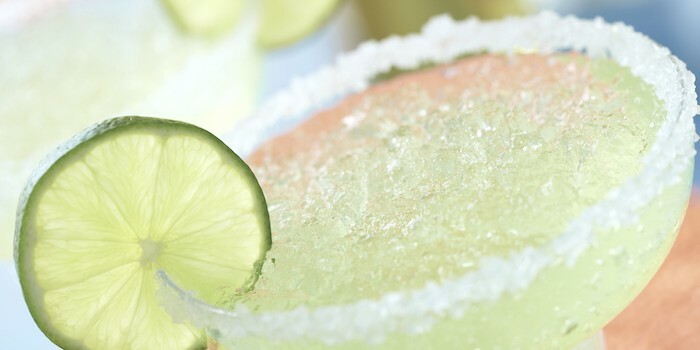 Join us for Tequila Tuesday every week at 6:00 PM. 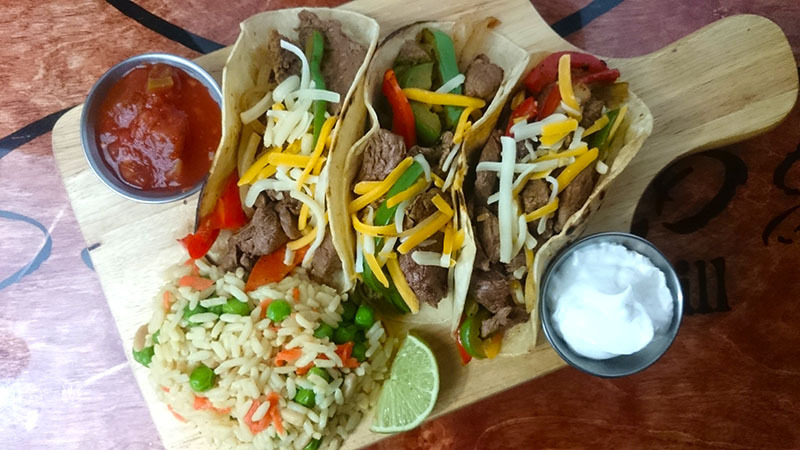 We’ll sauteing up our Steak Fajita Tacos until 10:00 PM and pouring fresh squeezed Margaritas and select tequila shots on special all night! Get here by 8:00 PM to participate in our free-to-enter Bar Trivia and win prizes for playing! Check out our drink menu.